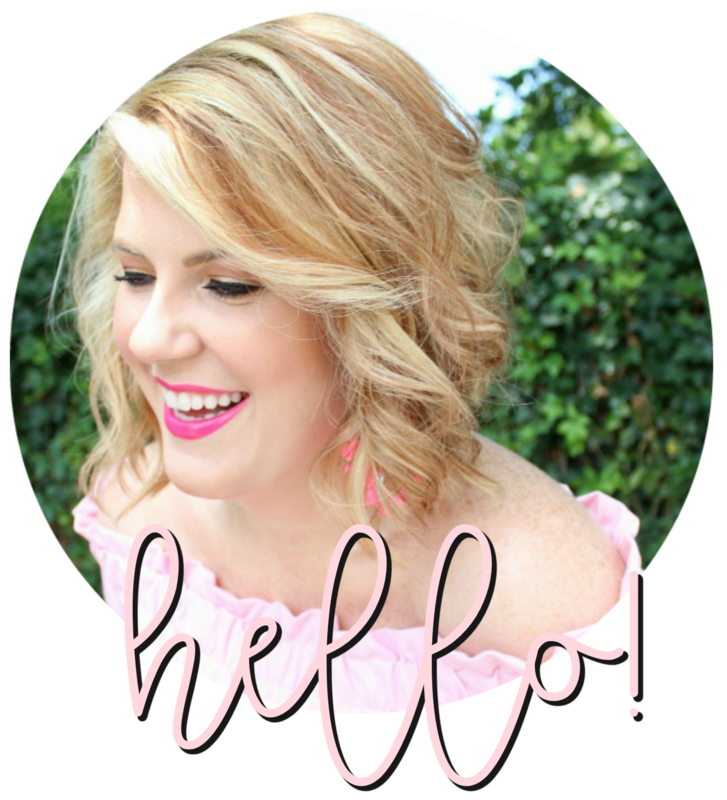 In the last year, I've become a huge fan of Kendra Scott. Her designs are unique but classic and can be mixed and matched with nearly everything in your closet. Believe me, I could probably wear my turquoise Rayne necklace and Danielle earrings every day. I had the pleasure of previewing the new Glam Rocks collection at the SBS Conference a couple weeks ago and couldn't wait until it was available for purchase. The magenta Deva earrings are even more beautiful in person - that little drusy detail just kills me. And the Finley Fringe is a stunner - it's so sparkly! I'm also a huge fan of the statement studs and the rings. Shop the Glam Rocks collection right here!